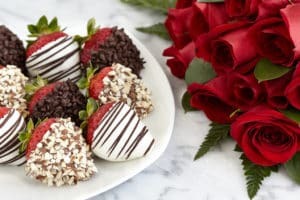 This is a month for romance and that feeling is permeating throughout the White Doe Inn, with fireplaces glowing and cozy dinners in the Dining Room. February is also a great time for exploring all there is to see and do here on the Outer Banks—from nature to culture to good old-fashioned cooking. So grab your calendar and plan a visit soon. 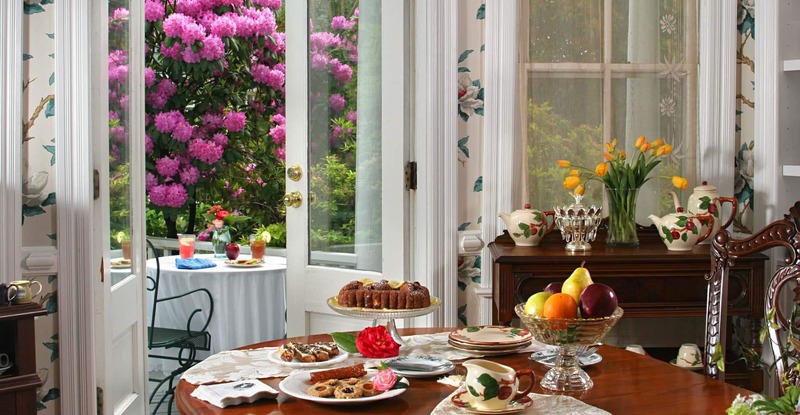 Dinner at the White Doe Inn is an intimate setting where you can have a quiet conversation, soft music, candlelight, fine china and linens, and an exquisite menu paired with wine. During the month of February we’ll be offering a very special four-course menu including roasted beet salad with goat cheese or crab and clam chowder; roast tenderloin of beef, sesame-seared tuna, blueberry-bourbon grilled pork chop; and a luscious finale of cherries and chocolate. Dinners are $65/person and include a champagne toast; wine is also available. Reservations are required: 252-473-9851. 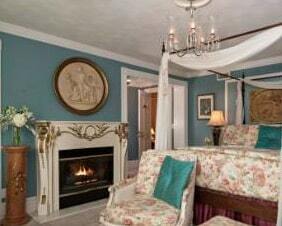 To add even more romance to the evening, plan to stay in one of the White Doe Inn’s luxurious rooms. Each room features a cozy fireplace and many have jacuzzis or soaking tubs. Call for reservations or check availability and book your stay online. The peaceful, setting of Pea Island National Wildlife Refuge* is a wintering habitat for migratory birds, such as snow geese, and a wonderful place to spend a day. Established in 1938 to provide an area for nesting and resting, the Refuge is a stopping point for waterfowl, shorebirds, wading birds, raptors and neotropical migrants. Visitors can enjoy Bird Walks on Pea Island Friday mornings year-round, from 8:00 a.m. to 9:30 a.m. There are also two wildlife trails that are open daily from dawn to dusk. *NOTE: Pea Island National Wildlife Refuge is closed during the government shutdown. Please check with website for up-to-date information. It may be the heart of winter, but February is a perfect month for Theatre of Dare’s presentation, A Midsummer Night’s Dream, February 24 to March 3, 2019 at the Festival Park Indoor Theater in Manteo. This madcap Shakespeare romance takes place in a forest and includes a queen of the Amazons, Athenian lovers and a band of scheming fairies. Great fun, indeed! February 22-23, March 1-2 at 7:30 p.m.
February 24 and March 3 at 2:00 p.m.
Do you make a knock-your-socks-off chili? Then sign up for the Annual Chili Cook-Off at Stripers Bar and Grille, February 17, 2019. The tasty affair is a fundraiser for the benefit of the Outer Banks SPCA, and a haven for good chili cooks along the coast. If you’re not cooking, come taste the entries and join in the festivities, all for a great cause. The event will be held at Stripers Bar and Grille, a popular waterfront restaurant that looks out onto the sound. In February and all through the year, romance is always in the air at White Doe Inn. 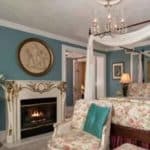 You’ll feel it the minute you walk in the door and see the beautifully appointed guest rooms with private baths, luxurious linens, Gilchrist & Soames bath products and all the other pampering touches that make a stay here so memorable. Call today to make a reservation or book your stay online. 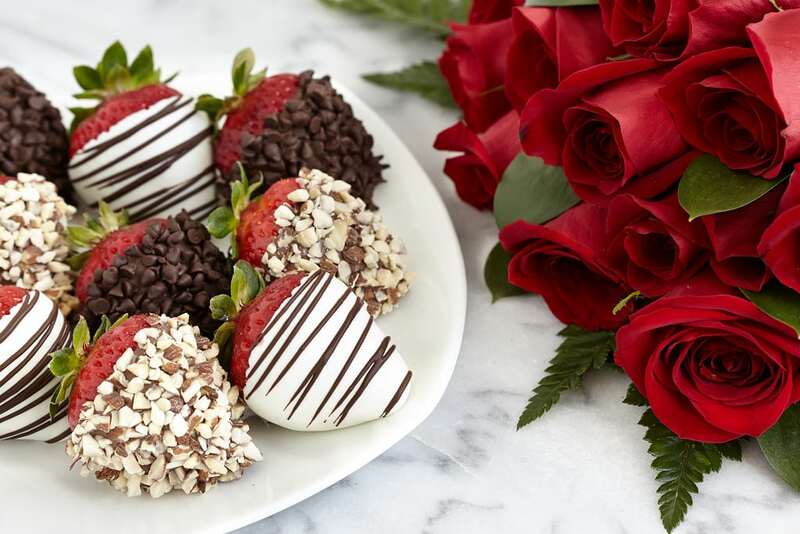 This entry was posted in Dining, Events, Outer Banks, Outer Banks B&B, Romantic getaways, Things to Do and tagged food and drink, North Carolina tourism, Outer Banks B&B, romantic getaways, Seasonal events, Valentine's Day by admin. Bookmark the permalink.